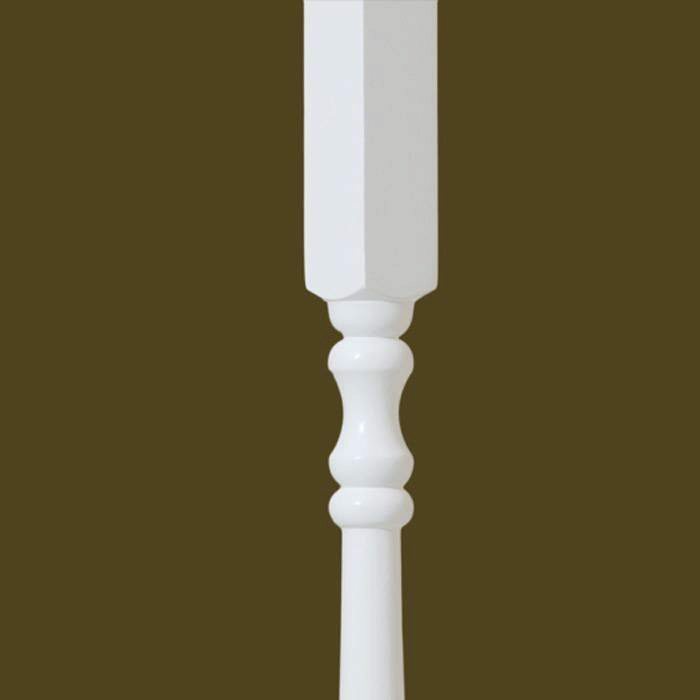 The 5006 primed wood baluster is the a very popular baluster. The 5006 is inexpensive, functional and attractive. It is easily cut from the bottom block to fit into stairs with a curb wall or or to sit on top of the stair tread. Choose this product for your stairs when budget is of primary concern. 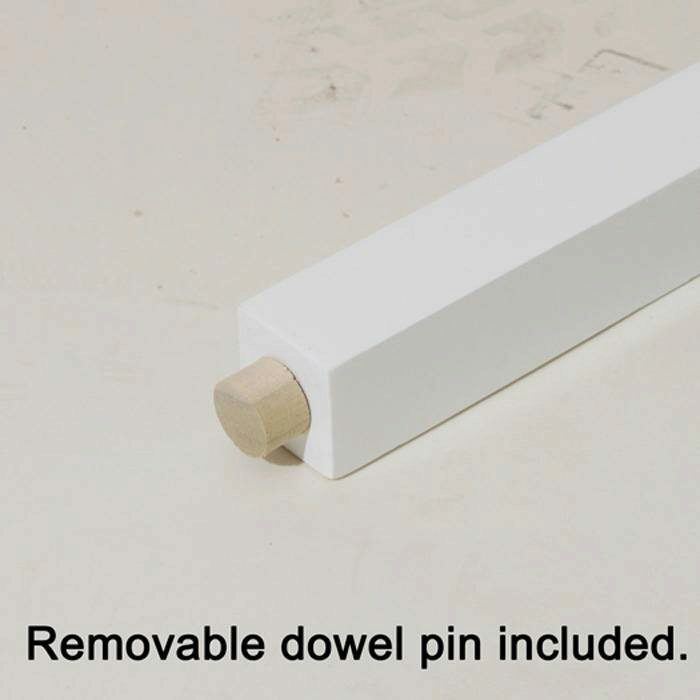 The 5006 series baluster does come with a dowel pin on the bottom. 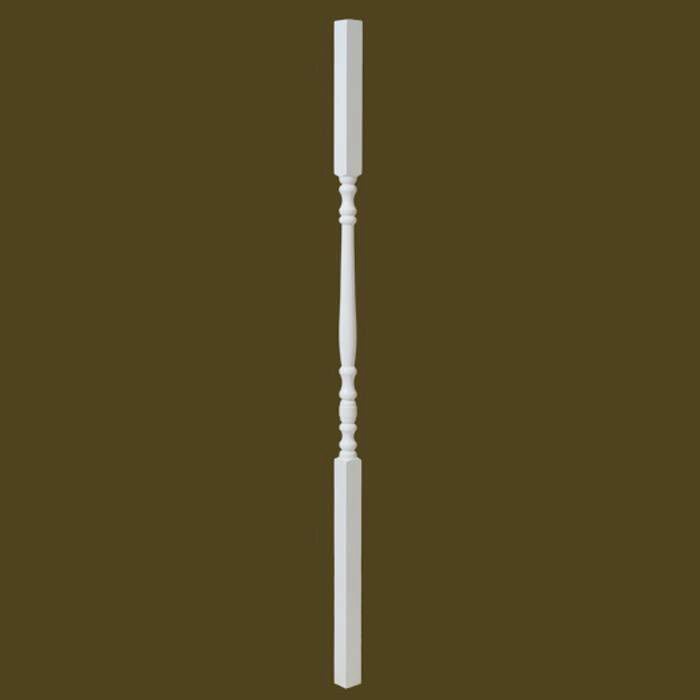 American Made Primed Balusters are Primed, but must be sanded and painted before installation. Unfortunately they don’t. 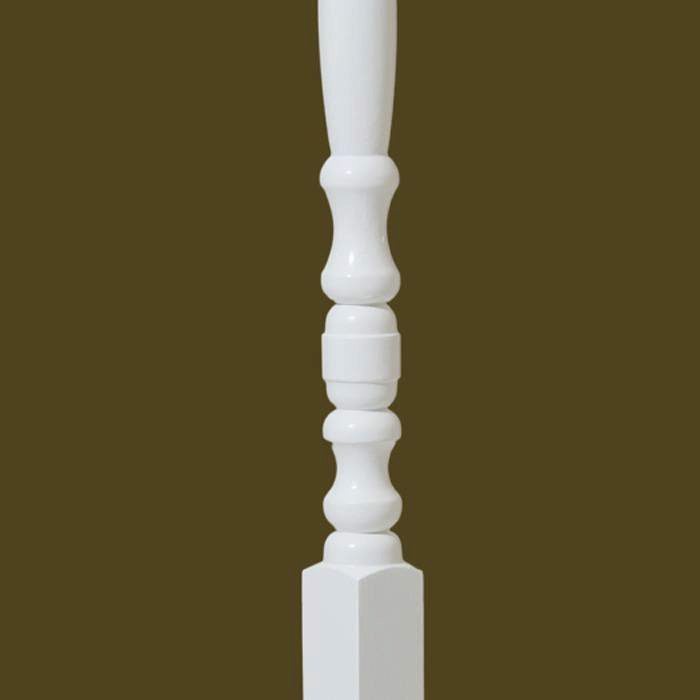 However, there is a lot of extra material on both the top and bottom of the baluster. 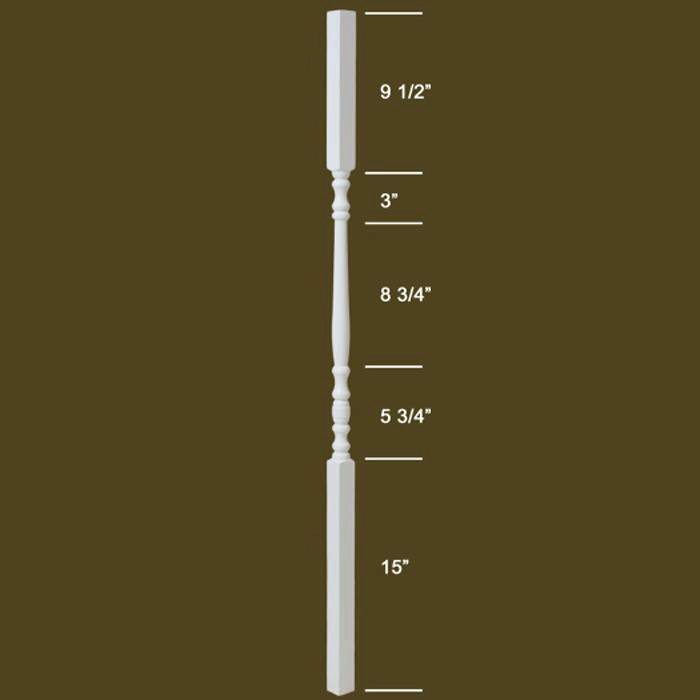 So you could easily cut down 4″ from the bottom block and 2″ from the top block to get to 36″.